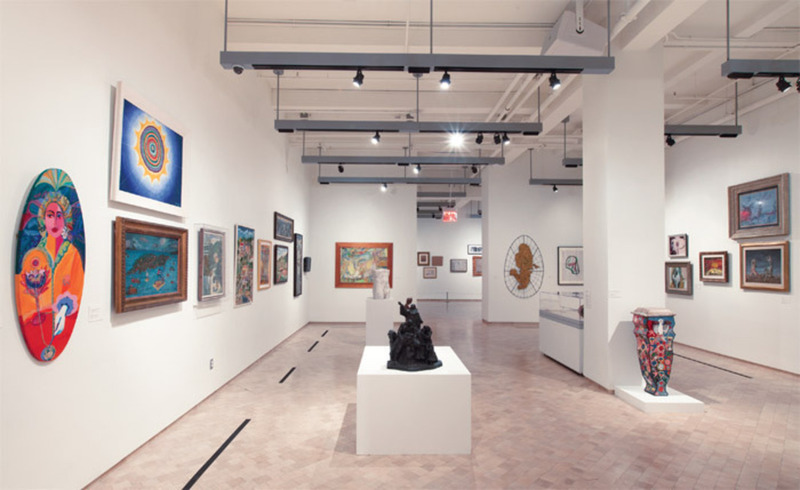 View of “Caribbean: Crossroads of the World,” 2012, El Museo del Barrio, New York. Photo: Jason Mandella. IN 1949, the great Cuban writer Alejo Carpentier published his novel about the Haitian Revolution, El reino de este mundo (The Kingdom of This World), describing in its preface those aspects of his hemisphere’s history that shaped its art: “The virginity of the land, our upbringing . . . the revelation constituted by its recent discovery, its fecund racial mixing.” He concluded, “After all, what is the entire history of America if not a chronicle of the marvelous real?” That query became a manifesto for a generation of South American writers. But, as one is reminded by the vast and varied visual landscape presented in “Caribbean: Crossroads of the World,” Carpentier’s concept of lo real maravilloso was indelibly tied to his home archipelago: that sea of islands where the New World epic began and whose singular cultures are the subject of this sprawling exhibition.